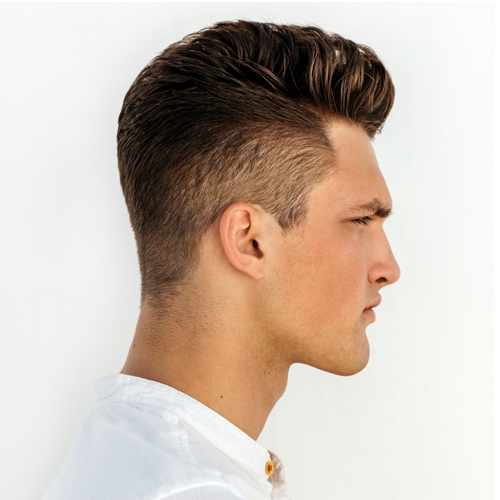 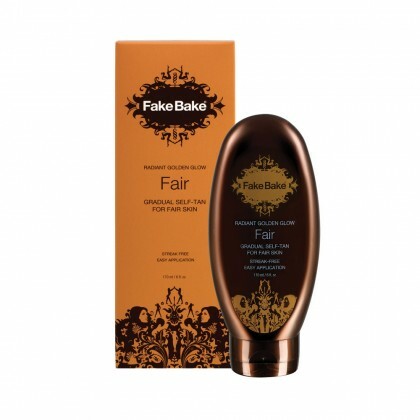 Leave your pale skin in the shade and step out into the sun with confidence and a beautiful glowing Fake Bake tan. 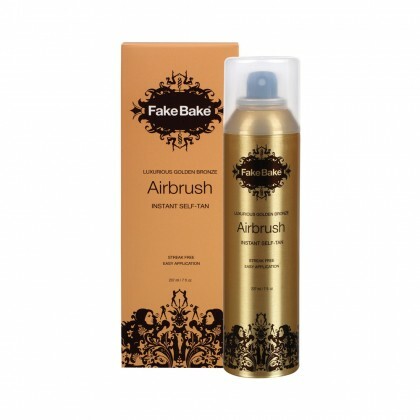 As the World’s largest independent self-tanning brand, Fake Bake have over 25 years' experience in creating revolutionary tanning products loved by anyone in search of a brilliant sunless tan. 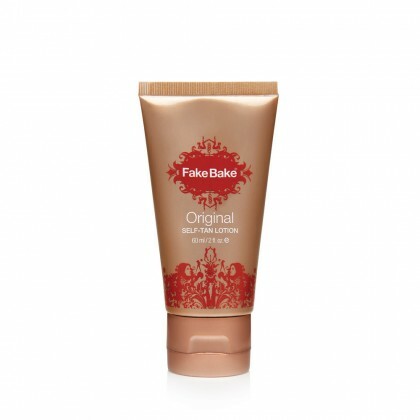 All Fake Bake products are free from parabens and artificial preservatives, so you can apply your glowing tan without a single concern.  The ingredients list of these tanning products also boast many natural ingredients and have clinically-proven anti-ageing results.